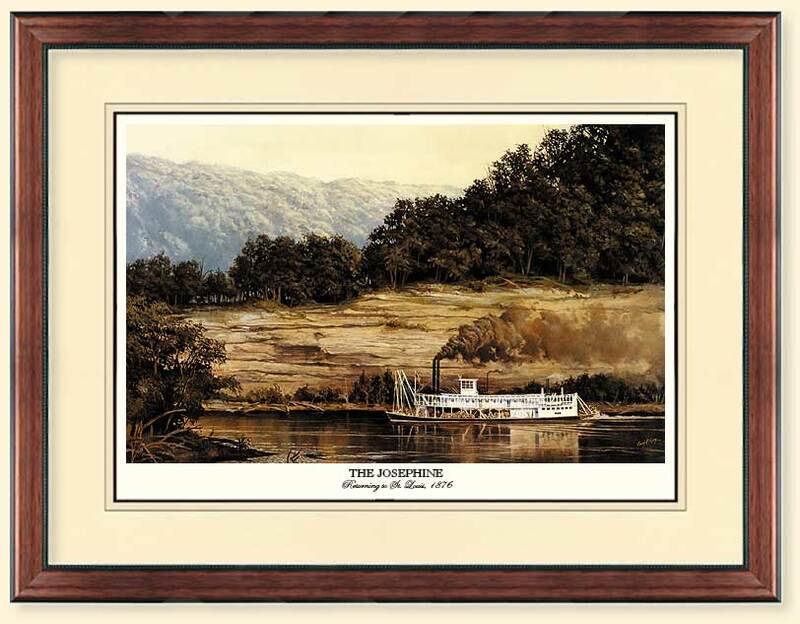 The Josephine is a "mountain boat" that attained many records, one of which is the longest service record of any steamboat of the 19th century. She was in service from 1873 until 1907. Thirty-four years of service when the norm was four to five years is amazing, and on the Missouri River to boot. The Missouri River was indeed a "killer river". It had rocky shoals, shifting sandbars, caving banks, and so many snags that some called it "The River of Sticks". It was a steamboat captain's nightmare. 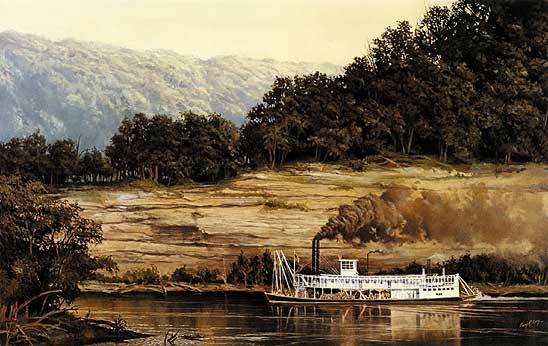 The Josephine survived because she was well cared for by the Corps of Engineers in her later years, and, she was also built for the geography of the river. She would draw less than four feet of water fully loaded. She was a grand boat on a deadly river.